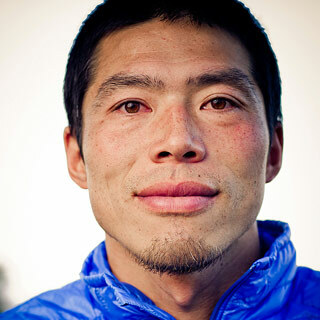 Even after twenty years of climbing, Katsutaka still heads into the mountains with both excitement and anxiety. It’s the indescribable grandeur of nature that draws him to alpine routes. The bigger and harsher the mountain, the more insignificant he feels in such an environment. It reminds him of the emotions he felt on his first climb – a mixture of terror and euphoria!